Build Ventures is a 50 Million Venture Capital fund and their mission is to help founders build companies. They provide early stage capital to emerging, game-changing Atlantic Canadian technology companies. The fund will make 10-15 equity investments in its 5 year commitment period and will focus on “Series A” investments of $1-5M. 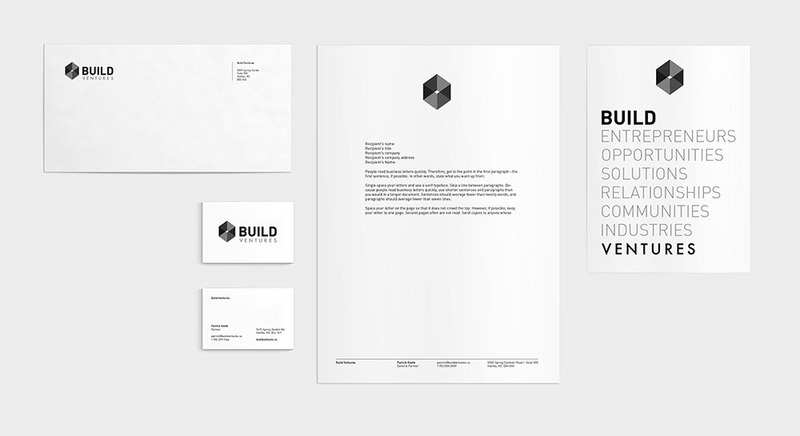 When we first met with the partners of Build, they lacked a name, but had a vision. Their goal was to provide funding and guidance to entrepreneurs who are trying to solve some of the worlds hardest problems. They invest in early stage companies that need their deep operation and investment experience to grow and succeed. Build also invested in Affinio, a company Brian co-founded and designed.